In the suburbs of the Queen of Hills, Shimla, in a beautiful place called Koti on Chail to Kufri Road. 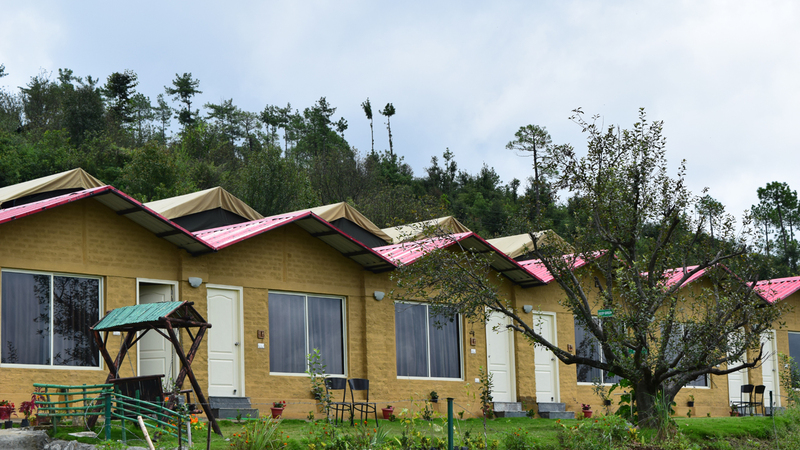 A lovely Swiss style KOTI hill resort ‘Nature Nest’ which still holds the nostalgia of the old world charm along with the most modern day facilities is situated here. In Nature Nest Resort the mist held by the hills and the pines, lowers itself to welcome the travellers. Its freshness brings alive the sensations forgotten and buried under the fast pace of life. One can simply walk a small distance and enjoy the rustic charm and culture of a typical himachali village. One can also take a walk in the lush green forests and enjoy the natural beauty that abounds all round. 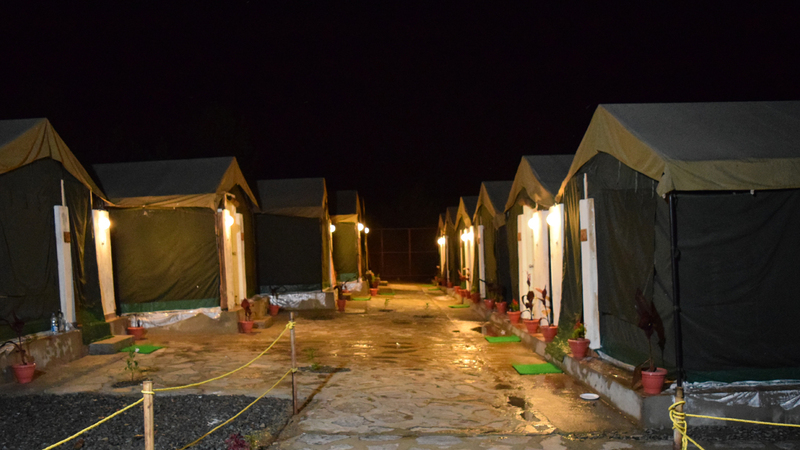 The quaint retreats and the Dev Bhoomi Himachal lifts the spirits of each traveller.